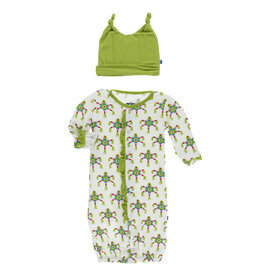 Tuck a blossom behind her ear and she'll be ready to fiesta in this elegant one piece. 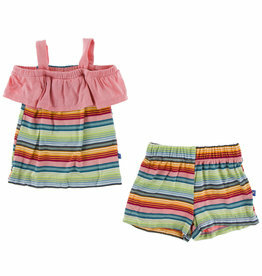 The pretty peasant-style collar can be worn up or down and the romper has a relaxed fit so she can sway the night away. Show off those baby thighs! 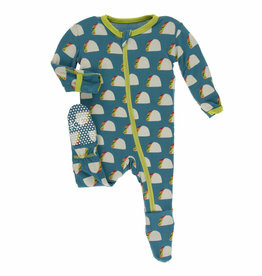 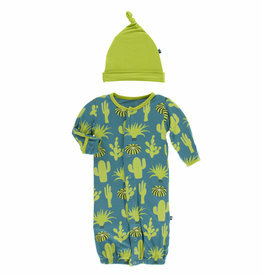 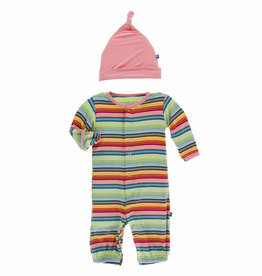 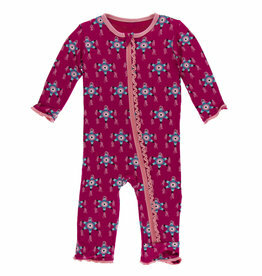 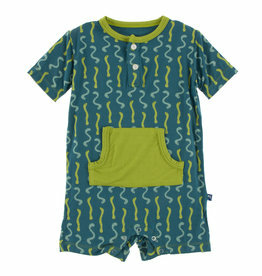 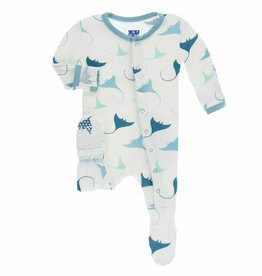 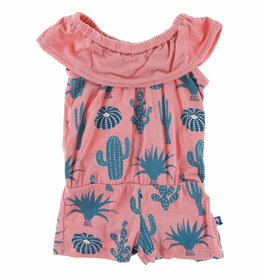 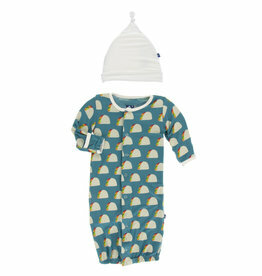 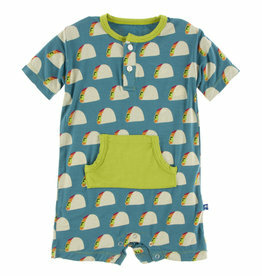 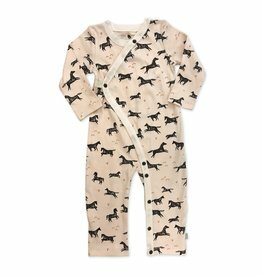 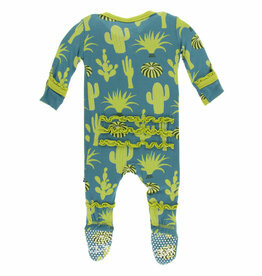 Kickee Pant's Gathered Romper is simply scrumptious and the perfect outfit for warm weather fun.